Welcome to Coco's Party Rentals! 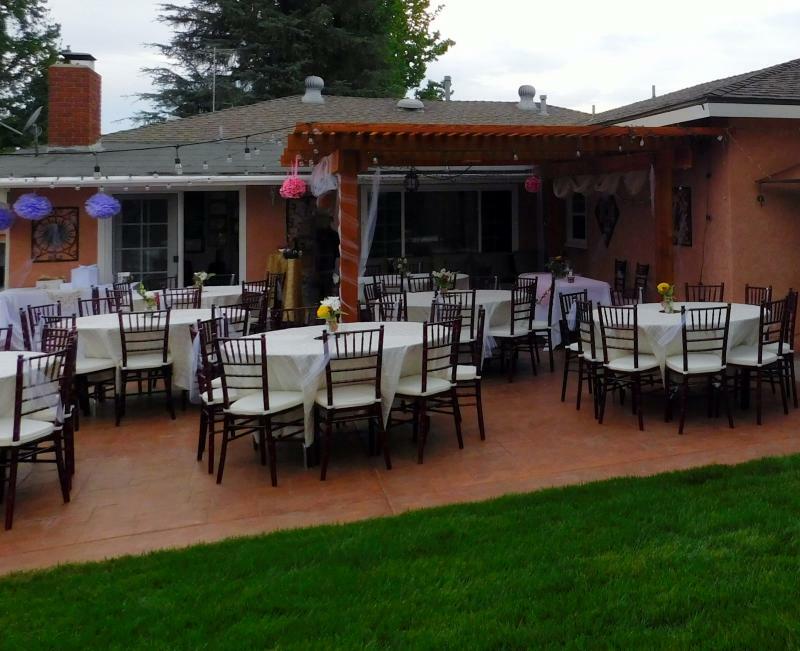 Find everything that you need to make the unforgettable party from Coco's Party Rentals. Serving all of San Gabriel Valley, our company is focused in providing excellent service that you will gladly appreciate. We Specialize in Balloon Decorations, Hall Decorations & Party Rentals for Weddings, Quinceañeras, Christenings, Birthdays, Baby Showers, Bridal Showers, Corporate Events, Holiday Parties, Fundraisers, Graduation and many special events. Click Here to complete a form and one of our customer service representatives will contact you. Copyright © 2008 Coco's Party Rentals Inc, all rights reserved.